The effects of an absent father on a child’s well being can be great and have a lifelong impact. Noted sociologist, Dr. David Popenoe, is one of the pioneers of the relatively young field of research into fathers and fatherhood. “Fathers are far more than just ‘second adults’ in the home,” he says. “Involved fathers bring positive benefits to their children that no other person is as likely to bring.” Fathers have a direct impact on the well-being of their children including the development of a positive self esteem. The connection between fathers and child outcomes, including cognitive ability, educational achievement, psychological well-being, and social behavior has been reported through thousands of studies worldwide. The danger here though is a false case for the polarization of the mother and father roles. It is only for the fact of the extreme prevalence of the absent father that this site’s focus therein lays. While of equal importance is the father and mother’s relationship on the well-being of their children it is the societal pull and bias of the court system that seems to elevate one over the other the propensity of mother focused households. While serving as an introduction to the issues, this post is not intended as an exhaustive review. 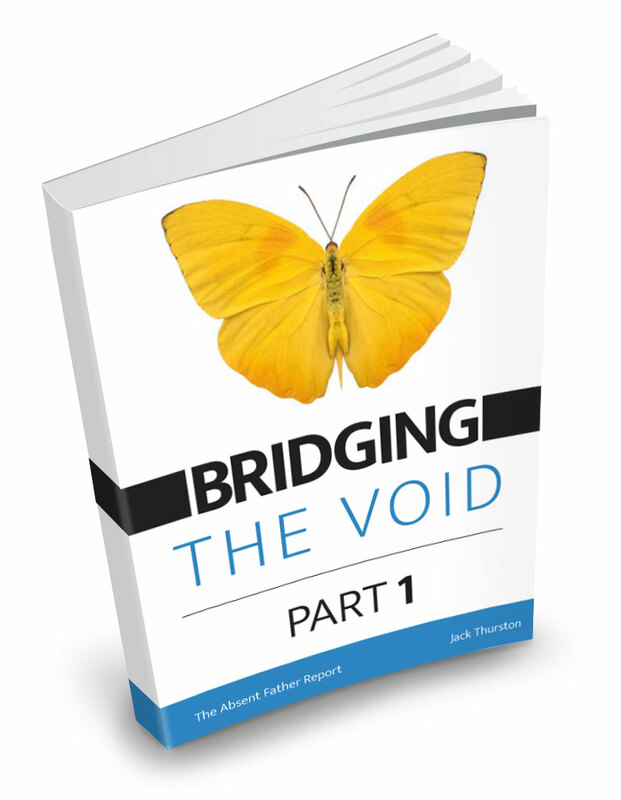 For the reader wishing to learn more you may also wish to join our member area for access to a full range of information on the effects of the absent father on children and adults along with strategies and a simple step by step process to liberate yourself from the absent father. 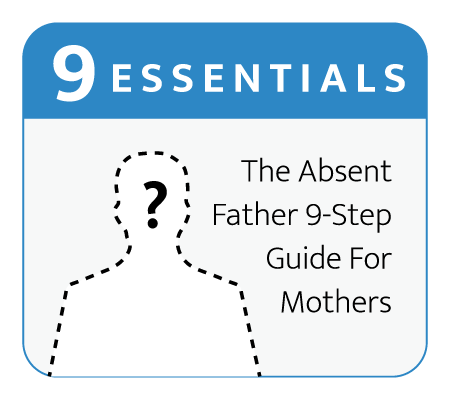 Many other impacts of father absence can be found in the many posts and articles also available on this site.